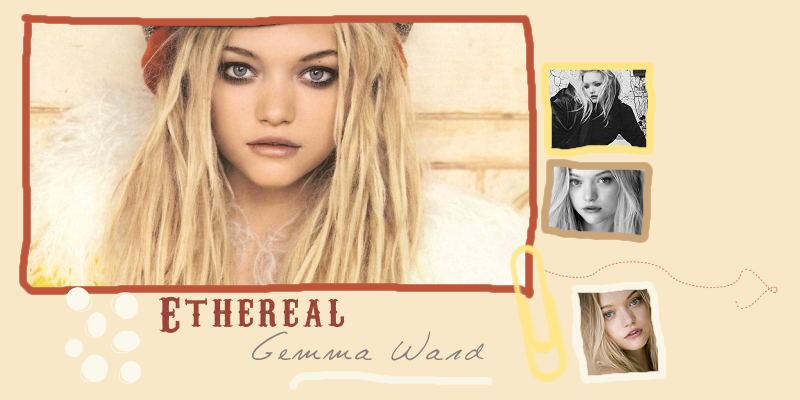 to Ethereal - the fanlisting for model, Gemma Ward. I love Gemma and think she's so beautiful. Are you a fan? Then add your name to the listing! We are listed with The Fanlistings Network & Alter Listings Network and the fanlisting was previously owned by Krissy. Posted by Melissa on June 28th, 2010 @ 5:49 p.m.